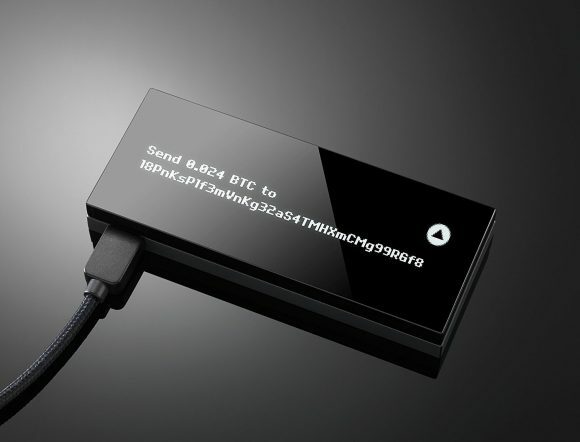 Ledger has announced their new crypto hardware wallet named Ledger Nano X and have started taking pre-orders for the new device. The new Ledger Nano X is a Bluetooth-enabled hardware wallet with built-in battery that will be able to also connect to your smartphone and not only to your computer as was with the previous generation Ledger Nano S. According to Ledger the new wallet promises better security, even with the wireless connectivity option, as well as an improved user experience and design. Ledger also launched the Ledger Live Mobile app, which allows Ledger Nano X users to manage secure transactions, install and uninstall apps, and check their real-time balances on the go. It will also enable Ledger Nano S users to check their balance in read-only mode. Ledger Live Mobile will be made available in the App Store and Google Play on January 28th. The new Ledger Nano X has a Bluetooth feature that easily and reliably connects through the Ledger Live Mobile app, which allows users to connect the device to their smartphone, providing increased mobility without sacrificing security, though we are still a bit concerned about the wirelesses connectivity option. 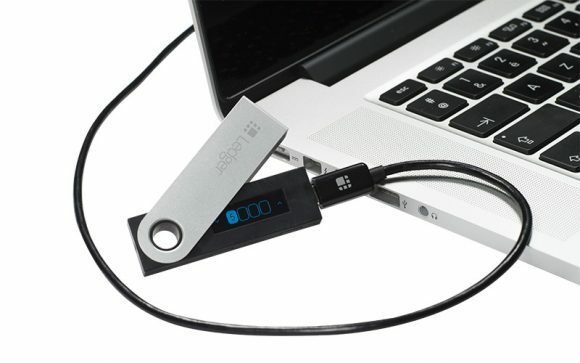 The new Ledger Nano X can store up to 100 crypto assets from more than 1100+ supported, which is six times more capacity than the Ledger Nano S, and includes an improved interface with a larger screen to make things easier for the user. The Ledger Nano X costs $119 USD to pre-order now and shipping is expected to start in March. Just having a hardware crypto wallet and leaving it on your desk at the office or at home may not be the smartest thing to do. 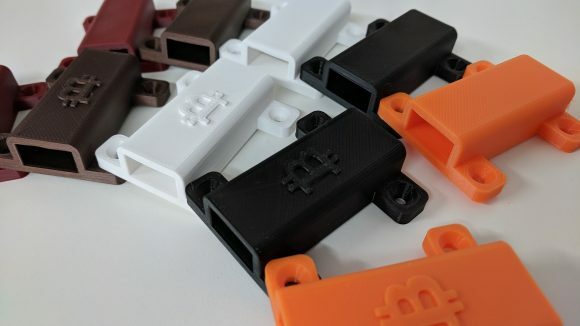 CryptoCloaks has figured out an easy and inexpensive way to help you keep your hardware wallet safer and hidden with the help of special 3D printed wallet mounts. 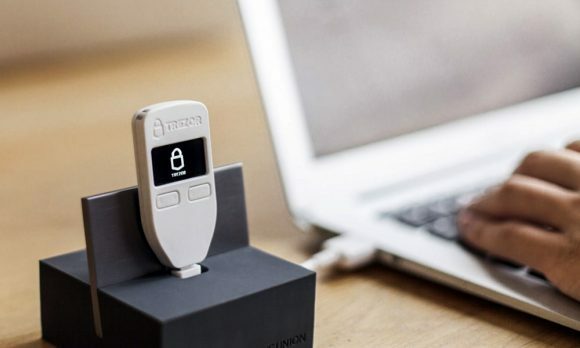 Currently there are two designs available, one for Ledger Nano S and one for Trezor wallets and you get get yours for just $6 USD. There are options available for a few custom colors that you can choose from and you can also decide if you want a logo or not, for $3 extra you can request a custom logo on your wallet mount (crypto payments are also accepted). There are two variants available for each wallet, one is with 4 screws for mounting and the other one is for screwless mounting (uses 3M adhesive tape), so you have some flexibility how and where to mount the wallet holder to keep your wallet safe. CryptoCloaks has also prepared a design for the KeepKey wallet, but that one has not yet been put on sale on their website, they just posted some photos and have announced it will soon be available. So no matter what kind of major crypto hardware wallet you have available, you should be covered with a good and affordable 3D printed holder for your wallet. Again, the idea of these wallet holders is to mount them in a hidden place to get some extra security and not to mount them on the wall next to your desk for example, as some people might think to be a cool idea. 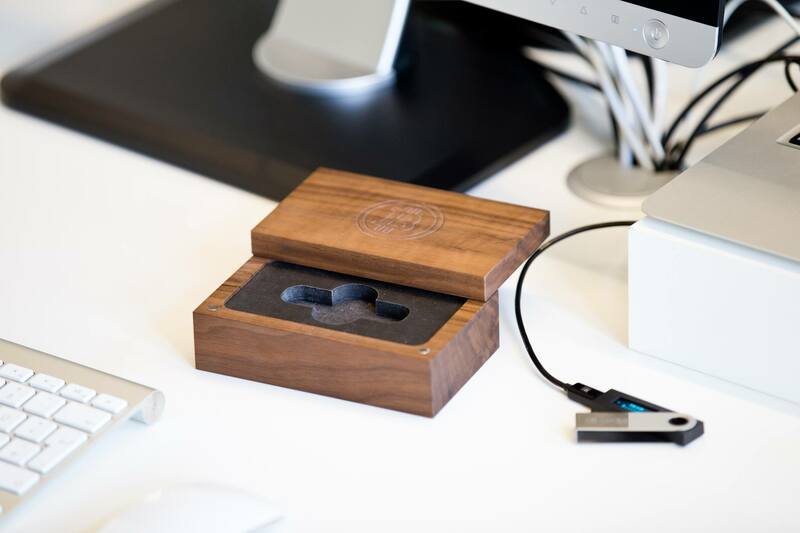 If you want to get fancy and are not worried to keep your hardware wallet on your desk, then you might want to check out a new Kickstarter project for a cool handcrafted wooden case designed for Trezor and Ledger Nano S wallets. The project is CoinCase, claiming to be the world’s first case for hardware wallets and the product looks really nice and cool, so definitely worth checking out. 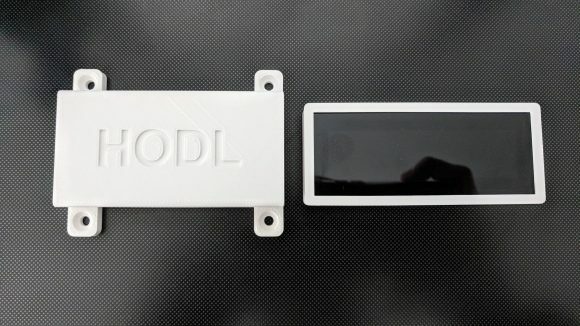 If you pledge 99 EURO you can get your place for a CoinCase, completely designed and manufactured in Germany wooden case for your hardware wallet (KeepKey not yet supported) and get it probably in June as stated as an estimated delivery.